Hundreds of Indian Youth Congress (IYC) workers today staged a protest against the Centre over the Rafale fighter air craft deal here. 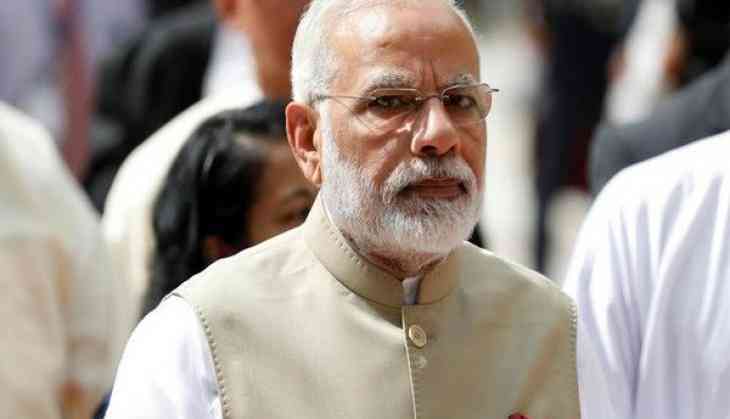 Leaders and activists from several state units have gathered outside All India Congress Committee (AICC) headquarters and is scheduled to take out protest march towards towards Prime Minister's residence later in the day. While addressing a gathering, IYC leaders alleged the BJP-led National Democratic Alliance (NDA) government "misled" the nation by quoting "illogical and imaginary data". "Rafale deal is the biggest scam. Why is the central government not forming Joint Parliamentary Committee (JPC) to probe the deal?," IYC president Keshav Chand Yadav asked. In view of protest march, heavy police deployment has been made near the Congress headquarters at Akbar Road. Police have barricaded the area to stop IYC leaders and workers from marching towards the PM's residence. Around fifty workers were detained and taken to Mandir Marg and Tughlak Road police stations, police said. The Congress, which has launched a frontal attack on the government over the Rafale issue, is undertaking a pan India campaign to apprise people" on the deal. Party leaders are fanning out across the country, holding press conferences which will be followed by plans for district and state level.